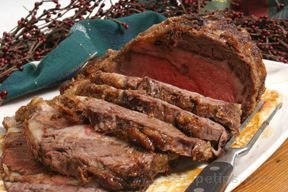 Serving prime rib to your holiday guests is one of those once-a-year luxuries that make holiday entertaining so memorable. 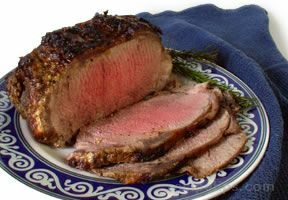 Let RecipeTips show you how easy it is to prepare prime rib at home for a mouth-watering Christmas dinner or for any extra special occasion. 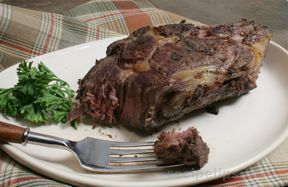 "In this Prime Rib Recipe collection we have included a couple of Rib-Eye Roast recipes also for you to enjoy. 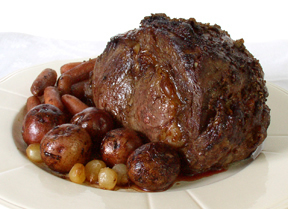 Rib-Eye Roasts are also a great choice for special occasions. 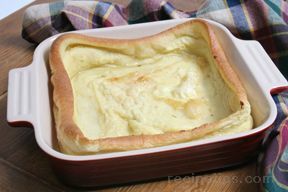 Don't forget about the traditional Yorkshire Pudding that is served with prime rib to complete your meal. 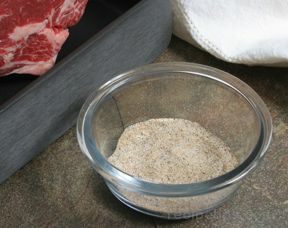 Let us show you step-by-step how to make a Yorkshire Pudding Recipe to go with your prime rib." 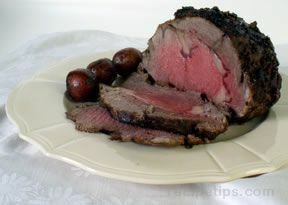 "I have been thinking about attempting to make a prime rib at home but didn't know if I should try it. 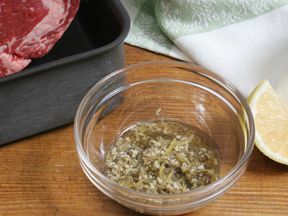 After looking at these recipes and reading through the Cooking Prime Rib article, I think I am ready to try it. 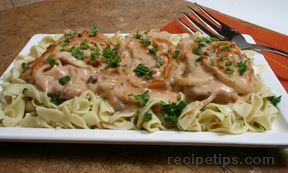 Now I have to decide which recipe to try!"